在雄性SD大鼠中，Simeprevir在肝脏中分布良好。口服给药后，其肝/血浆比率高达32。口服给予Simeprevir的T1/2值为2.8小时。静脉注射Simeprevir后，Simeprevir显示出较低的清除率 (Cl = 0.505 L/h/kg) 以及相应较低的Vdss (0.490 L/kg).
. Lin TI, Lenz O, Fanning G, et al. 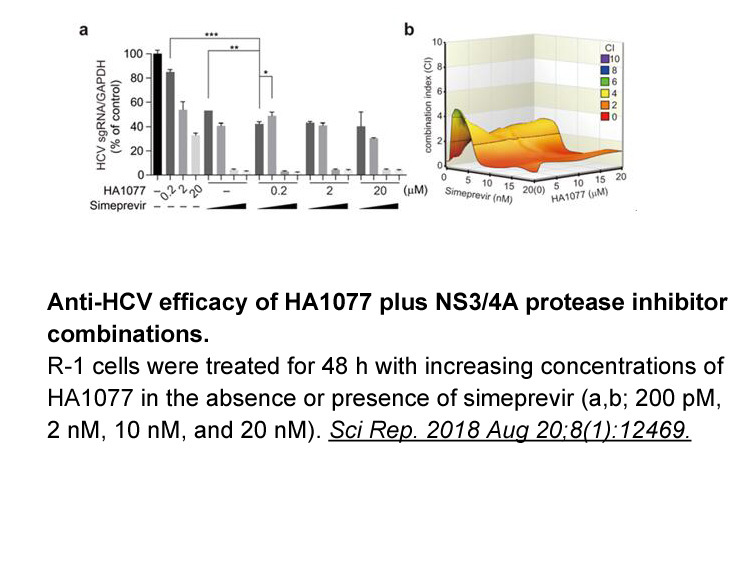 In vitro activity and preclinical profile of TMC435350, a potent hepatitis C virus protease inhibitor. Antimicrob Agents Chemother, 2009, 53(4): 1377-1385.
. Raboisson P, de Kock H, Rosenquist A, et al. Structure-activity relationship study on a novel series of cyclopentane-containing macrocyclic inhibitors of the hepatitis C virus NS3/4A protease leading to the discovery of TMC435350. Bioorg Med Chem Lett, 2008, 18(17): 4853-4858.
. Hayashi N, Seto C, Kato M, et al. Once-daily simeprevir (TMC435) with peginterferon/ribavirin for treatment-nave hepatitis C genotype 1-infected patients in Japan: the DRAGON study. 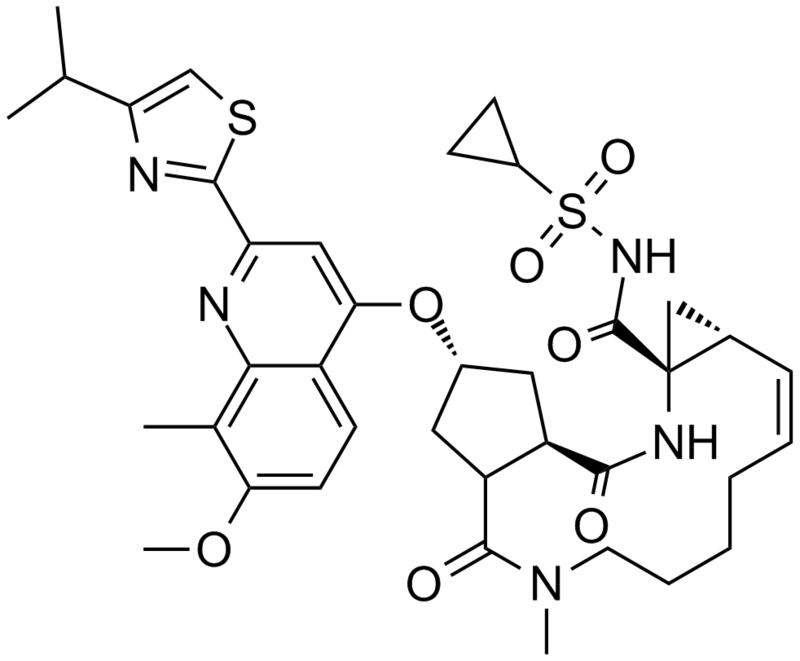 J Gastroenterol, 2014, 49(1): 138-147.